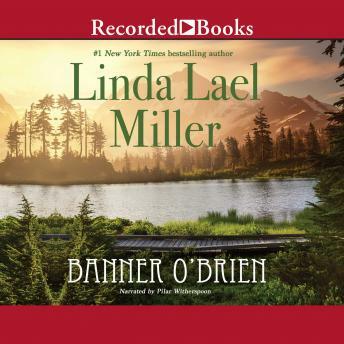 The reissue of #1 New York Times bestselling author Linda Lael Miller's Banner O'Brien, the first installment in the Corbins series! In 1886, lovely Banner 0'Brien overcame every obstacle and won her coveted medical diploma. Still she longed to escape from Oregon...and the nightmares that left her shaking, screaming one man's name. Banner fled to the Washington Territory to accept position with Dr. Adam Corbin...arrogant, handsome, and rumor said, violent. Although Banner respected his skills, she was unnerved by the very nearness of this moody, powerful man. His past was a mystery, that would challenge her to the utmost...for Banner was determined to win Adam Corbin's heart!